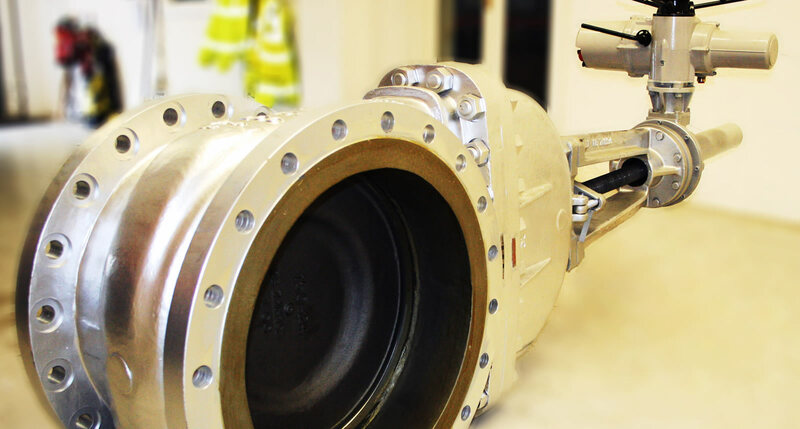 At SVS we offer an extensive range of Gate valves. These are used in conditions where high flow efficiency, tight shut off and long service is required. Ideal for use a variety of arduous working conditions in the chemical industry on slurries, resins and fibres. 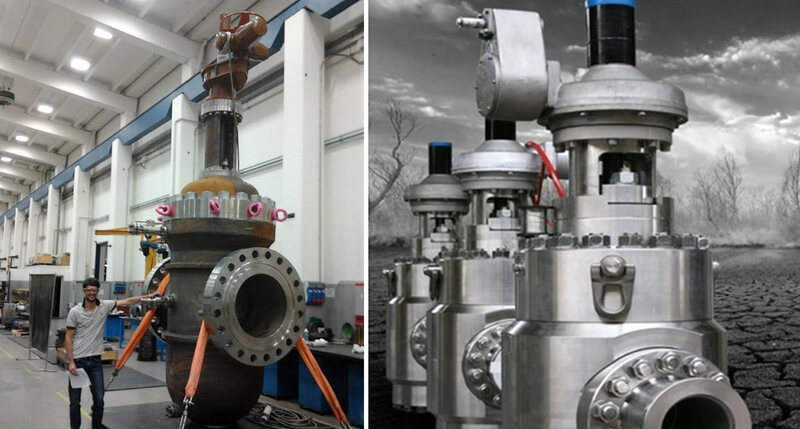 The gate valve is a general service valve used primarily for on - off, non-throttling service. The valve is closed by a flat face, vertical disc, or gate that slides down through the valve to block the flow.